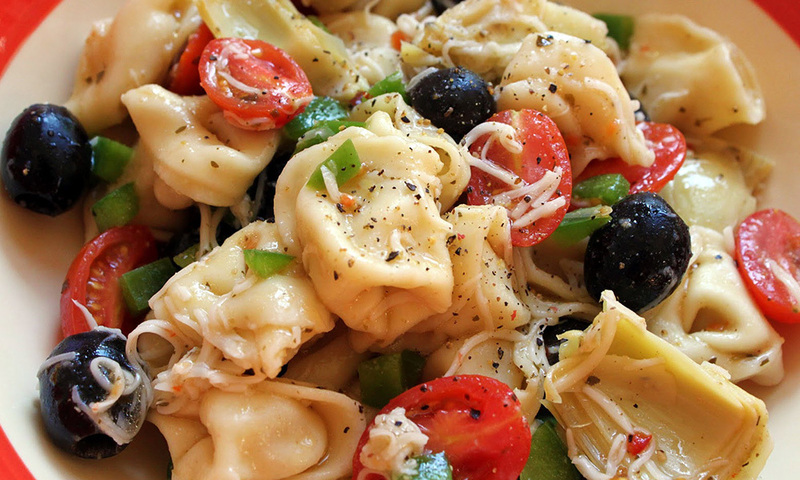 Cheese tortellini, basil, parsley, garlic, black olives, parmesan cheese, roasted peppers and a garlic vinaigrette dressing. Special Note::This item is offered by the pound. Please increase desired amount by increasing the quantity.